Since the economy of Japan keeps developing, the energy consumption in this country is rising, too. This implies the creation of more opportunities for entrepreneurs to profit from this industry. Even though the energy sector in Japan is quite competitive, there is still room for profit for entrepreneurs who can come up with unique selling points. In this article, our company formation consultants in Japan explain how to start a company in the energy sector in this country. 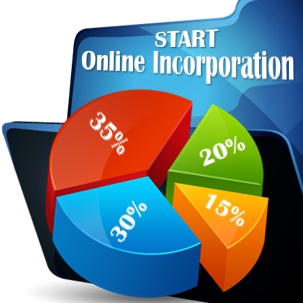 We also provide help in setting up a company in Japan. Japan is a key player in the global energy market. 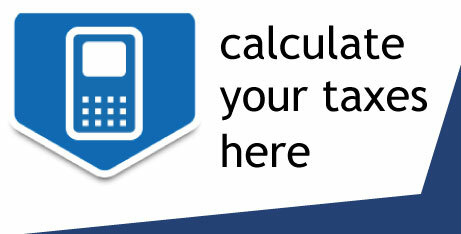 It is one of the largest energy importers and consumers. Japan is also a renowned leader in the energy technology development and a great exporter in this sector. The supply security has been generally critical to the country, since it relies on imports for all of its supply of fossil fuel. In 2014, the local government initiated the fourth Strategic Energy Plan (SEP). Based on it, the Ministry of Economy, Trade and Industry (METI) organized the 2015 “Long-Term Energy Supply and Demand Outlook” to 2030. The SEP makes the safety among the main goals of the energy policy, together with economic efficiency and environmental protection. 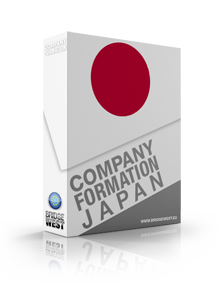 Our Japan company formation advisors can provide more details related to this subject. These goals are interconnected and the local authorities have been paying attention to balance them in the following outlooks and strategies. At the present, in Japan there are ten privately-owned electric power companies which provide the regional power supply services as General Electricity Utilities. If you wish to set up a company in the energy sector in Japan, our company registration agents in Japan can assist you with the registration procedure. These companies are also responsible for providing electricity from power generation to distribution to the consumers in their service areas. General electricity utilities have to obtain an approval from the local government by offering supply conditions, for example, electricity rates as general supply provisions to the consumers who do not take advantage of the retail liberalization. If you would like to know more about the energy industry in Japan, or for assistance in setting up a company in Japan, please contact us.